← .ICONIC for Salon 52! Its release and sale weekend! Aminatu a Braid styler is on sale for 75Ls! Then Camilla is Releasing at Access! 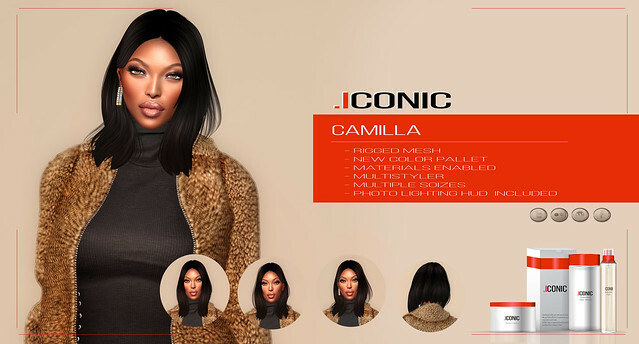 ICONIC Camilla is Releasing at Access! Camilla is little ladylike, with an edge angle cut. Camilla is a multstyler. 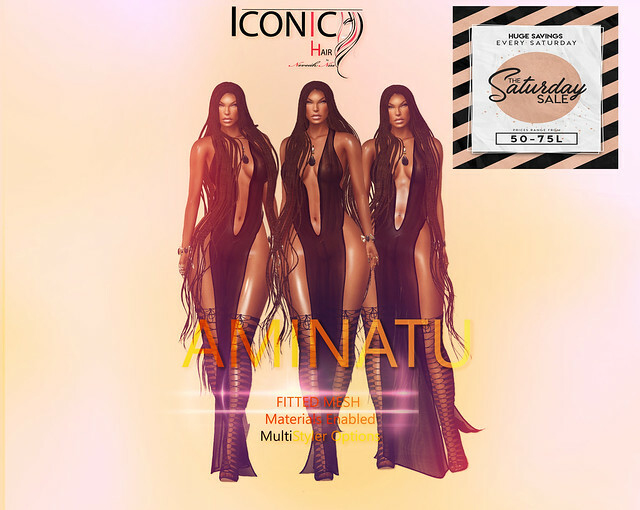 This entry was posted in #SecondLife, Discount Hair, Events, events in second life, Hair Sale, ICONIC, Sale, Saturday Sale and tagged access, blender, ICONIC, long braids, Mesh Hair, micro braids, MULTISTYLER, RIGGED MESH, Second Life, short bob, zbrush. Bookmark the permalink.